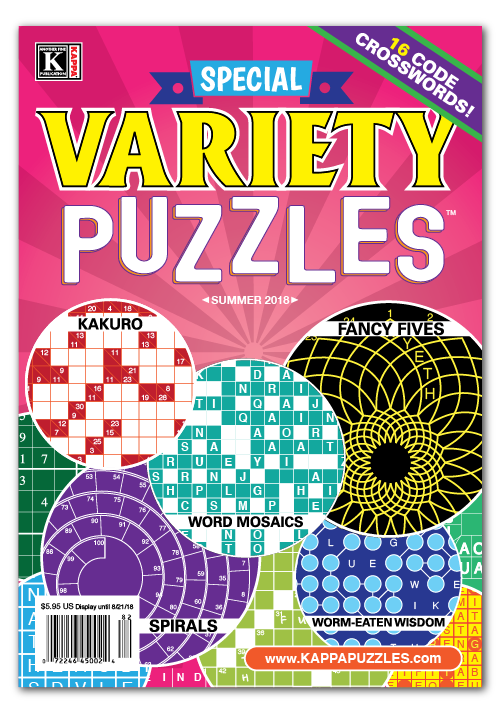 Kappa variety titles are perfect for the solver who likes a little bit of everything. 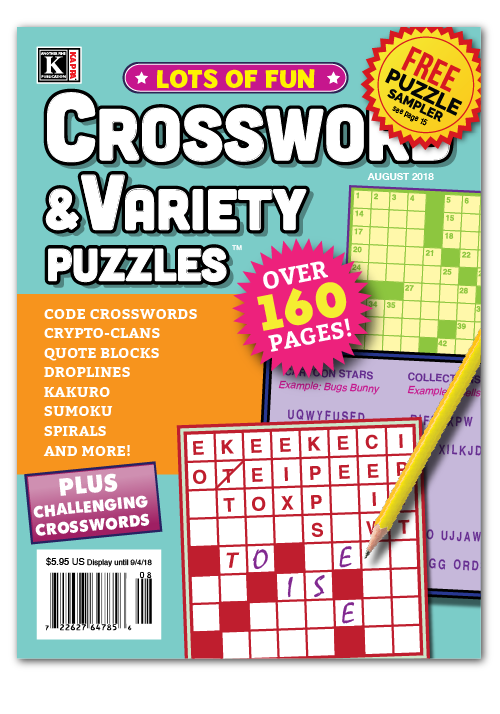 Flex your mental muscles with our curated collections of cryptograms, logic puzzles, acrostics, and more! 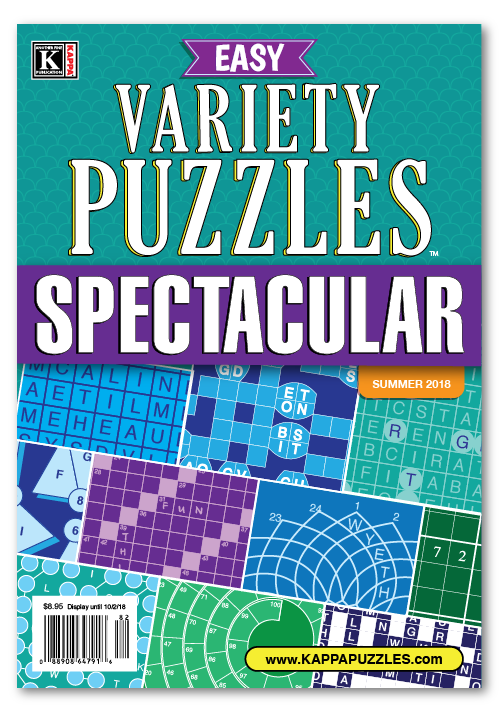 From innovative brain-busters, to challenging twists on perennial favorites, there’s bound to be something to excite even the choosiest puzzle pros. 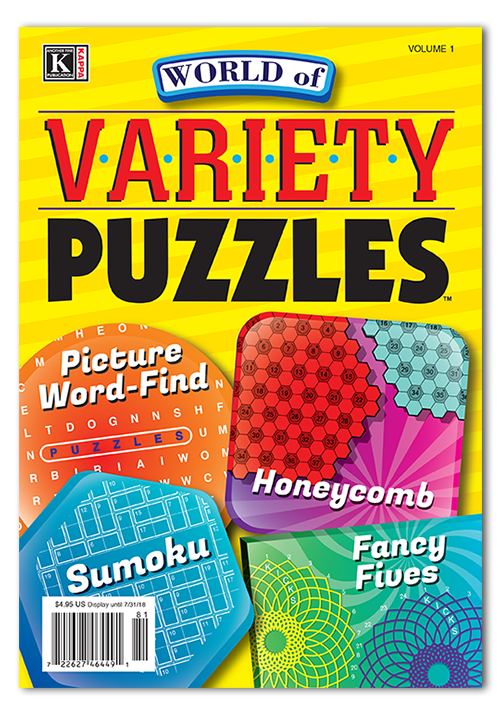 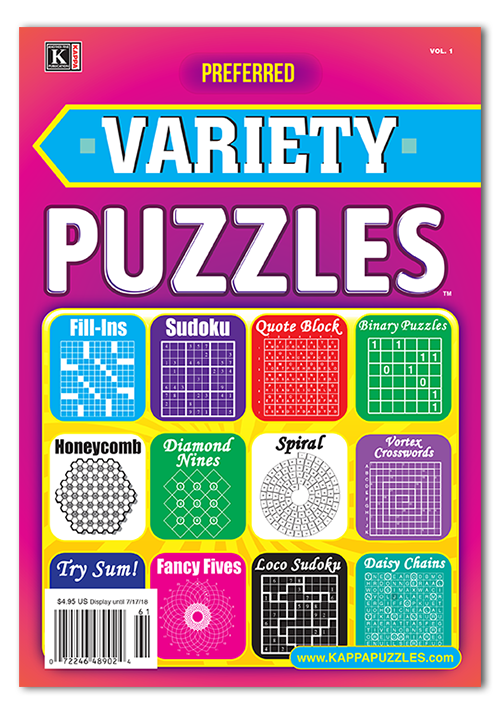 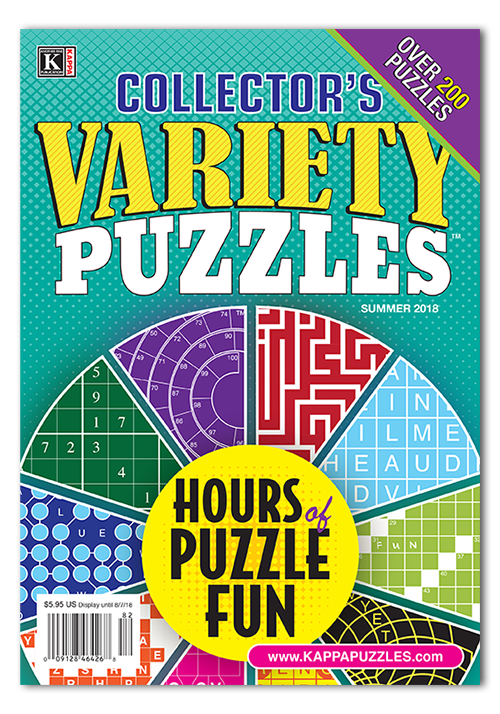 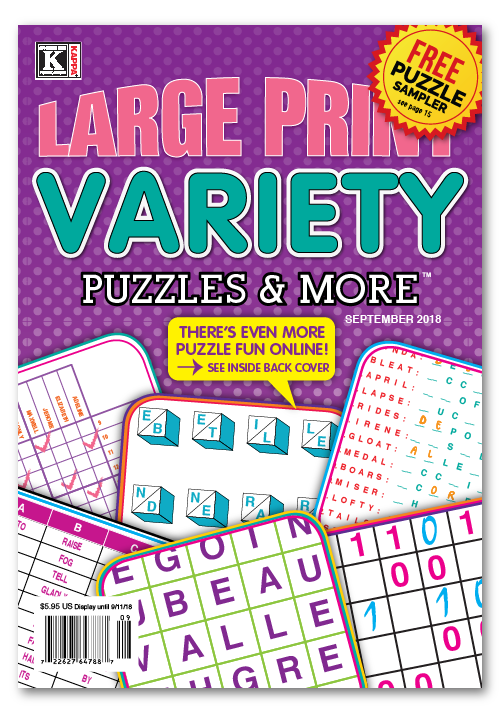 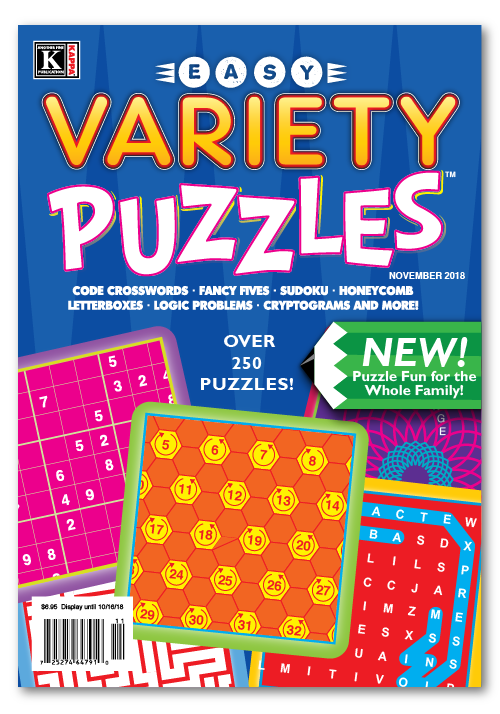 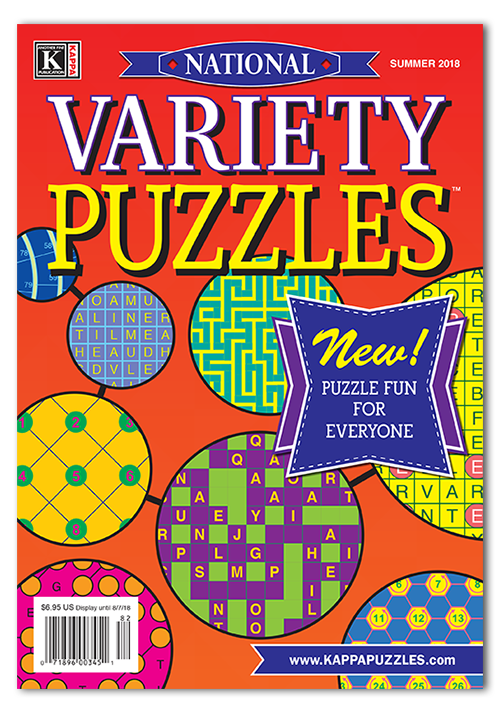 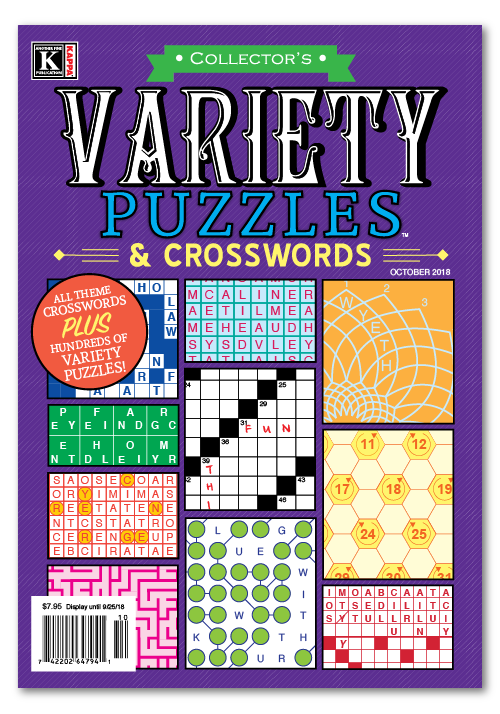 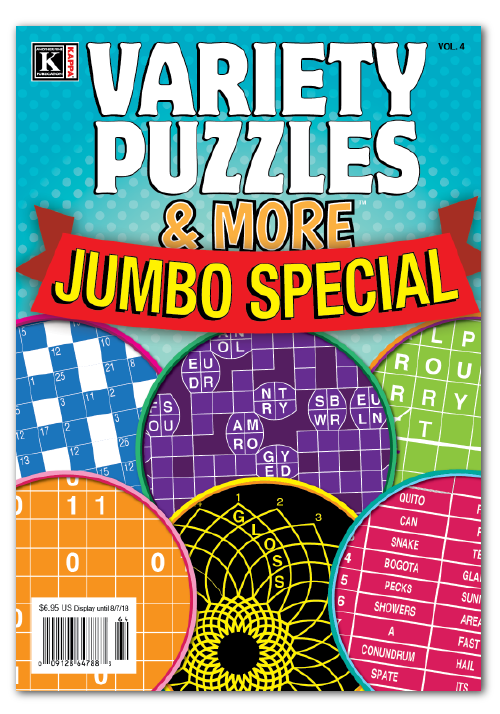 Check out our special selection of online-exclusive Print-at-Home puzzles, and look for our variety magazines at your favorite newsstand. 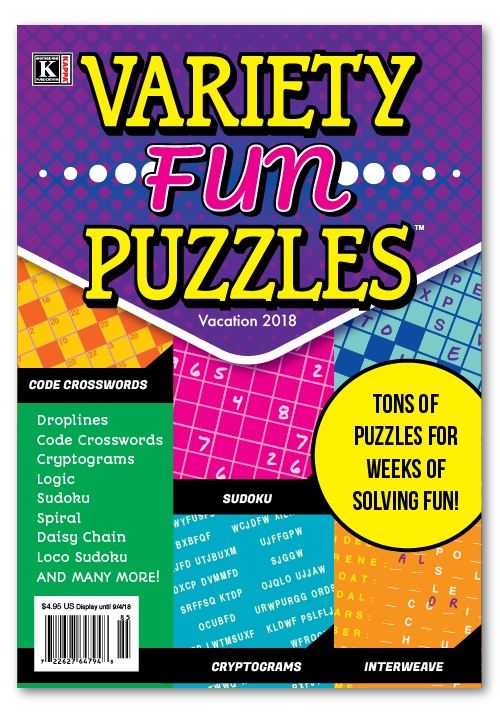 Happy solving! 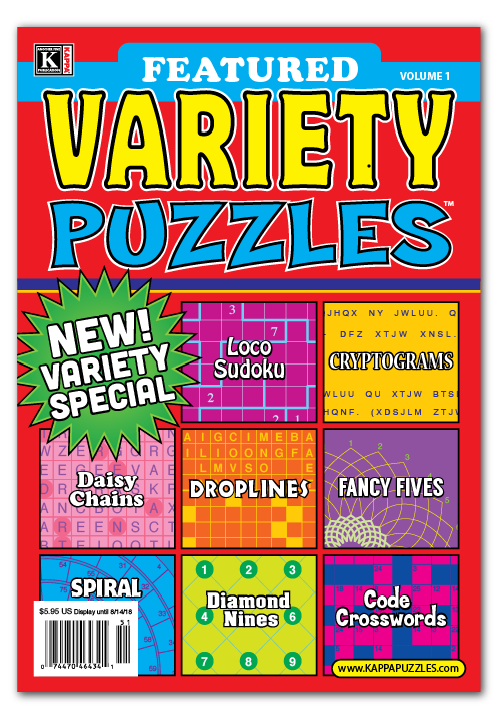 Find these and other fine Kappa products at your local newsstand.